The furnace has been running lately. So has the living room fireplace. 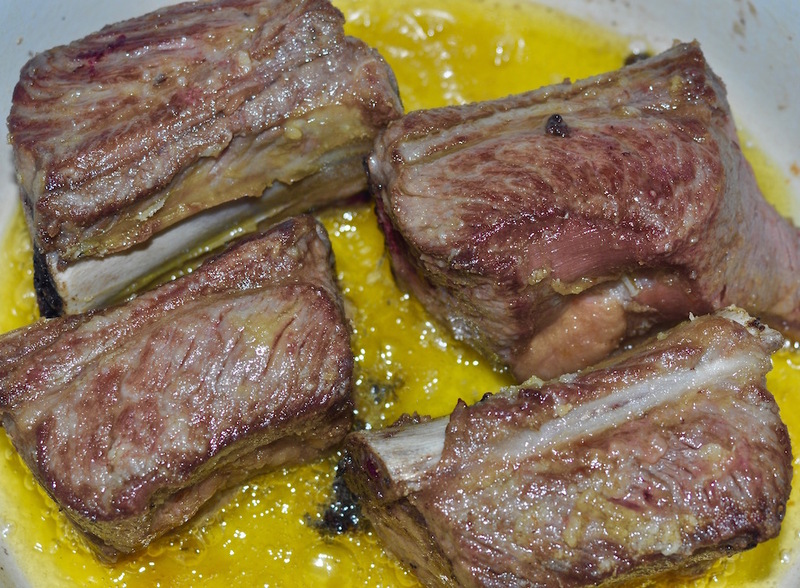 Not a lot of things are better for braising than short ribs. 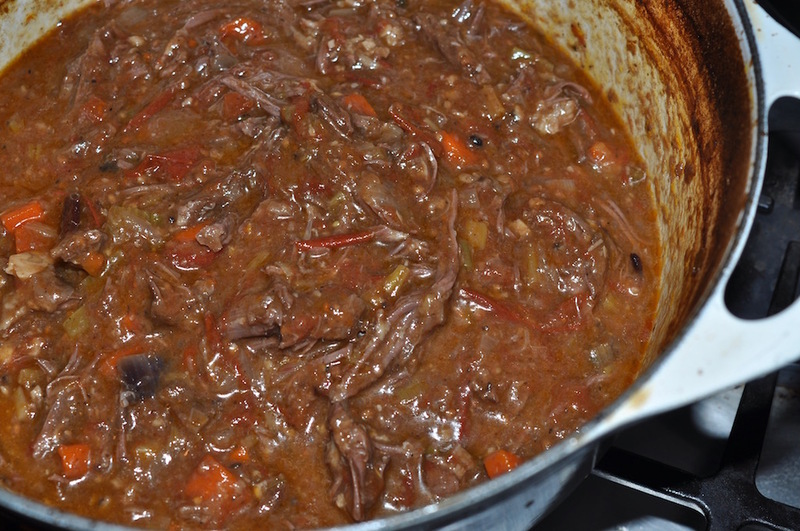 They're terrific served whole, of course, but I was in the mood for a hearty ragu the other evening, and so that's the direction I went in. I started out with 3 pounds of beef short ribs. After liberally seasoning the ribs with kosher salt and black pepper I dredged them in all-purpose flour and then tossed them into a dutch oven with plenty of olive oil. 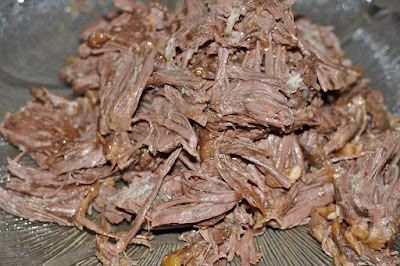 After the ribs have browned on all sides, remove and set aside. 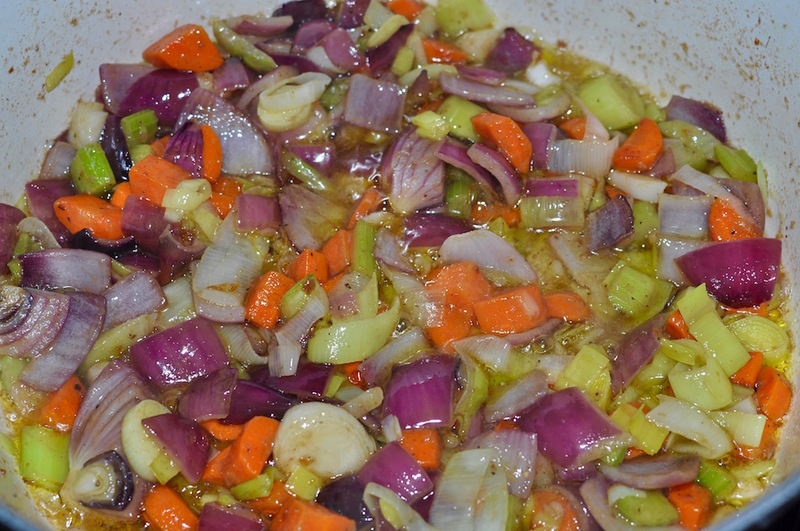 Add one large chopped carrot, two celery stalks, one medium onion, one leek, four garlic cloves, and some thyme. Saute until the vegetables have softened. 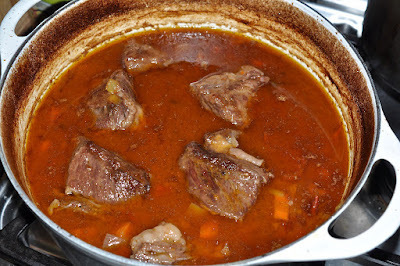 Return the ribs to the dutch oven and add one quart of stock (beef here), 2 cups of red wine, and one can of tomatoes. 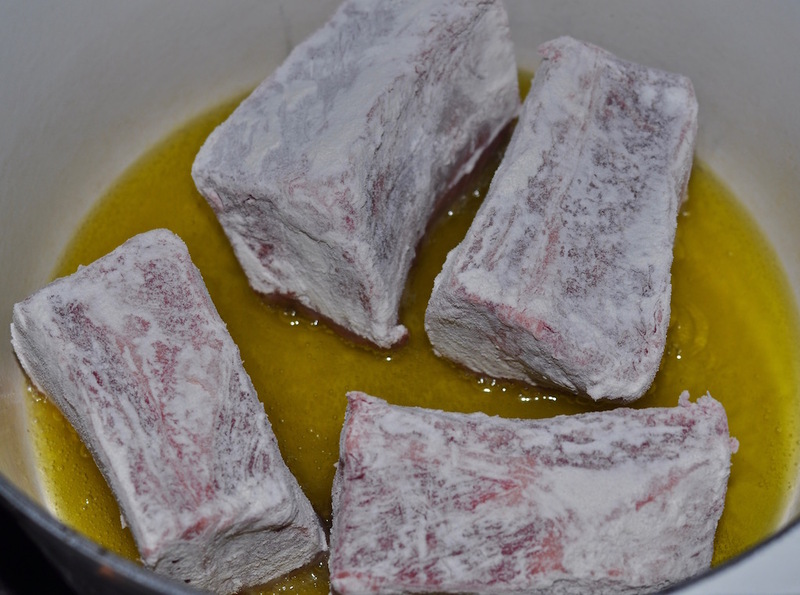 Let the liquid come to a boil, then cover the pot and place in an oven preheated to 375 degrees F.
After around two hours check that the meat is tender. If it isn't tender continue to cook until it is. 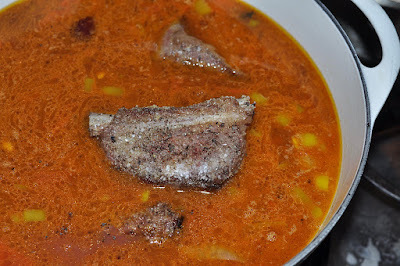 Once tender remove from the oven and allow things to cool. Once cool enough to handle, remove the ribs from the sauce and pick away all the meat from the bones. All that's left to do now is add the meat back into the sauce, reheat and serve. 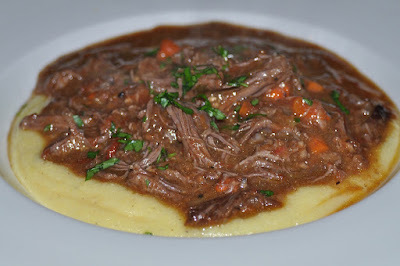 As you can see by the picture up top I served the ragu over polenta the first night. 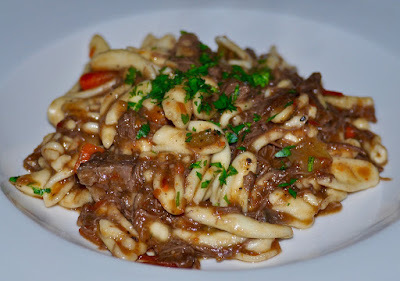 The next night I went with cavatelli. It feels like winter tonight. I only wish there was still some of the stuff left. See this? It's a classic French omelet. Made by an authentic French chef. The real deal. Both of them. 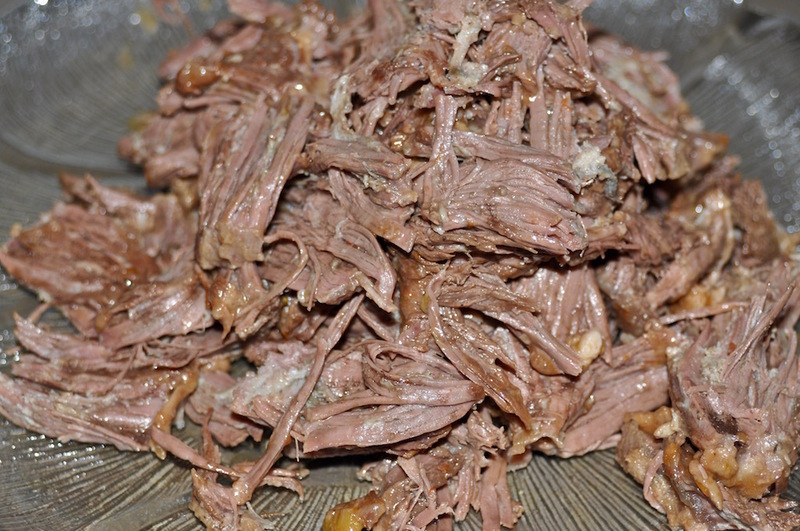 I was hoping to present to you my version of the venerable classic but a funny thing happened on the way to the stovetop: I discovered just how lacking in kitchen skills I am. Manufacturing the classic French omelet, it turns out, only looks easy. The man who did create the four-egg-and-chive masterpiece that you see here is none other than Jacques Pepin. "If I have to judge how good technically a chef is," explains the célèbre chef français in a video that I highly recommend you watch, "I probably would ask him to do an omelet." Luckily Chef Pepin asked no such thing of my Italian-American mother's middle son. 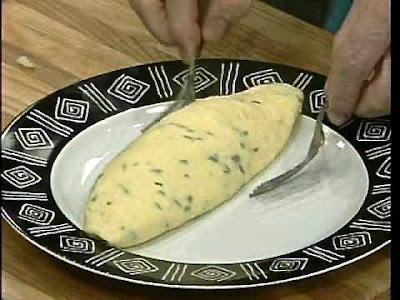 I have attempted making a perfect French omelet on several occasions this past week and, well, you don't see any pictures of them around here, now do you? Mostly what I recall about the omelet is the thought I had as it slowly disappeared from the plate: Why don't I ever make this at home? If your kitchen skills roughly mirror my own then maybe you do too.